Bless you my child, you were left out in the wild and I don’t think I can come for you this time. 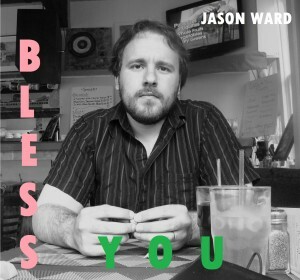 Simplicity is everything in Jason Ward‘s song “Bless You”, and it does wonders for the playfully stinging nature of the tune; it’s as if we can hear their smiles as they sing and send us away. There’s nothing to get in our way here, only unassuming lyrics and guitar chords leaving us the freedom to sigh and breathe. Reminiscent of Bob Dylan’s early songs of unapologetic dismissal, “Bless You” is as dizzying and determined as a magic hour windshield glare. There’s nothing treacherous here, only the leftover pieces of an unpleasant turn of events. 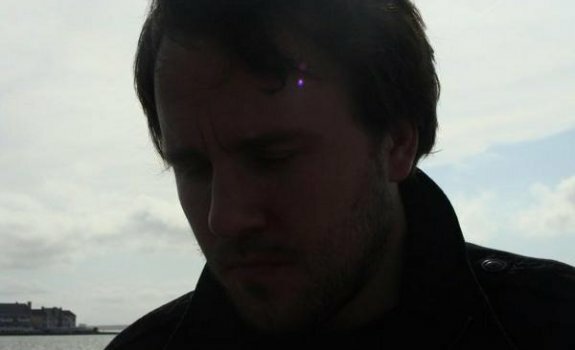 A poetically disarming song, “Bless You” is an alluring part of a brilliantly precise and controlled album sure to uncover something determinedly broken in all of us. Woods Prepare 10th Studio Album "Love is Love" and I Love it!